The Bachelor of Science (B.S.) degree in Dietetics is designed for the student who wants to work with in the field of nutrition and health. Dietetics is the science of applying food and nutrition principles to health. 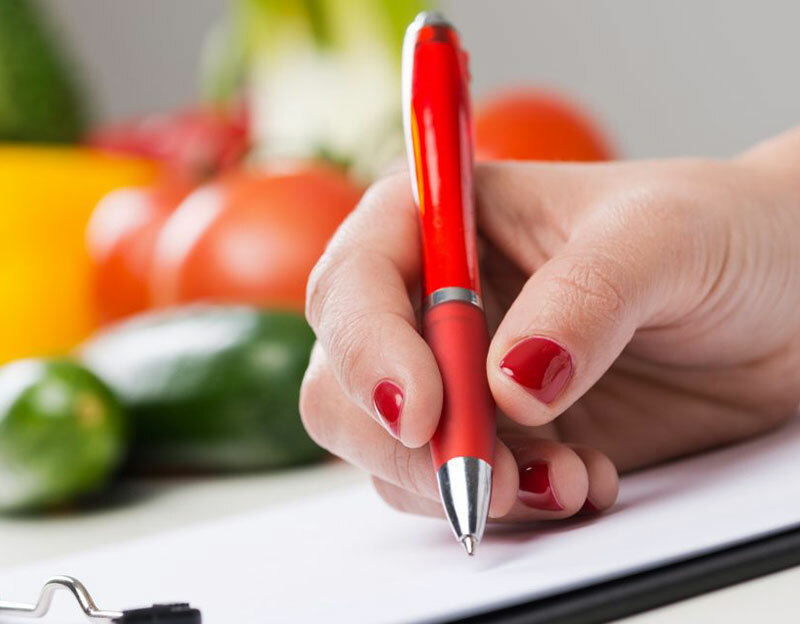 A dietitian does much more than plan and supervise food and nutrition programs. Dietitians are also involved in helping to prevent and treat illnesses and diseases by promoting healthy eating habits. Students complete 90 hours of field experience within two medical nutrition therapy courses, spend 10 hours working with the public health department and have the opportunity to work in community health fairs, complete 25 practicum hours in a quantity food service environment, network with professionals in foods and nutrition, and join the Student Dietetics Club. Olivet students enhance classroom learning through practicums with hands-on activities involving food and nutrition professionals. 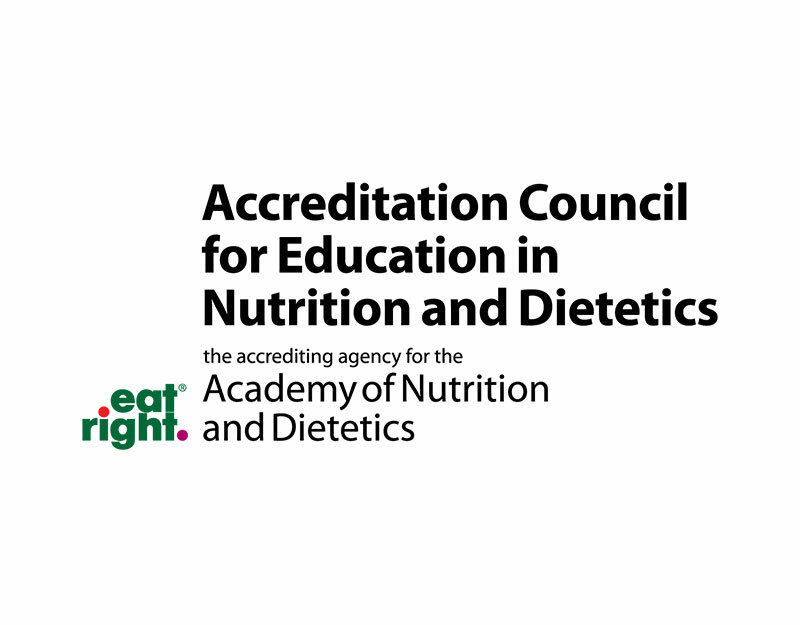 Olivet Nazarene University's Dietetics program is accredited by the Accreditation Council for Education in Nutrition and Dietetics of the Academy of Nutrition and Dietetics. Dietetics students complete a required internship after completing their Bachelor of Science in Dietetics. 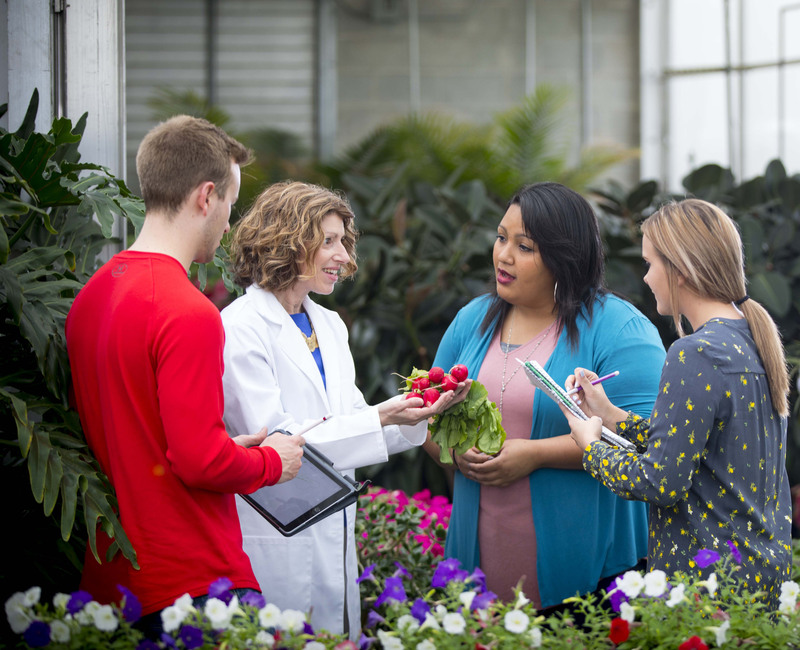 The Dietetics program supports students during their application process until students are successfully enrolled in a Dietetics internship. 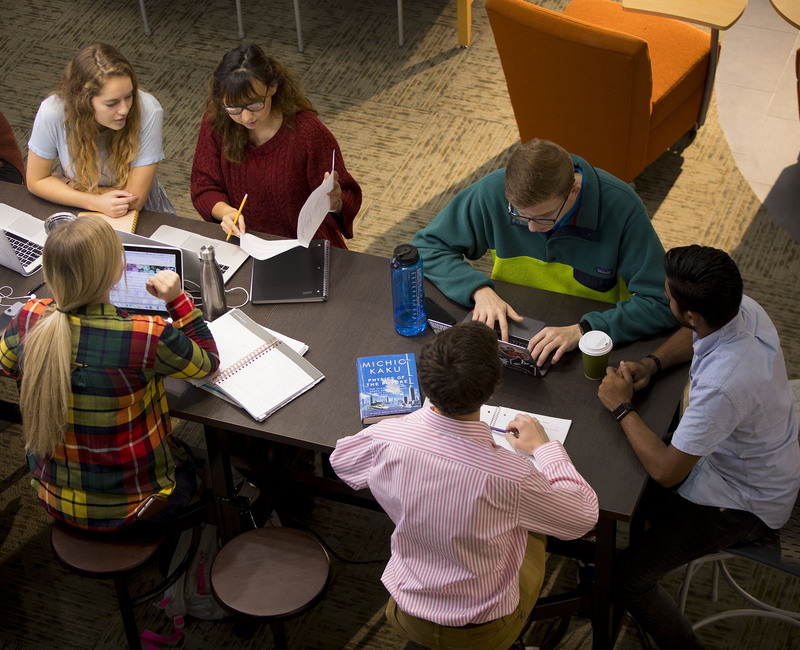 Dietetics majors are preparing to enter a competitive professional environment. In addition to their rigorous academic studies, they also complete research projects. 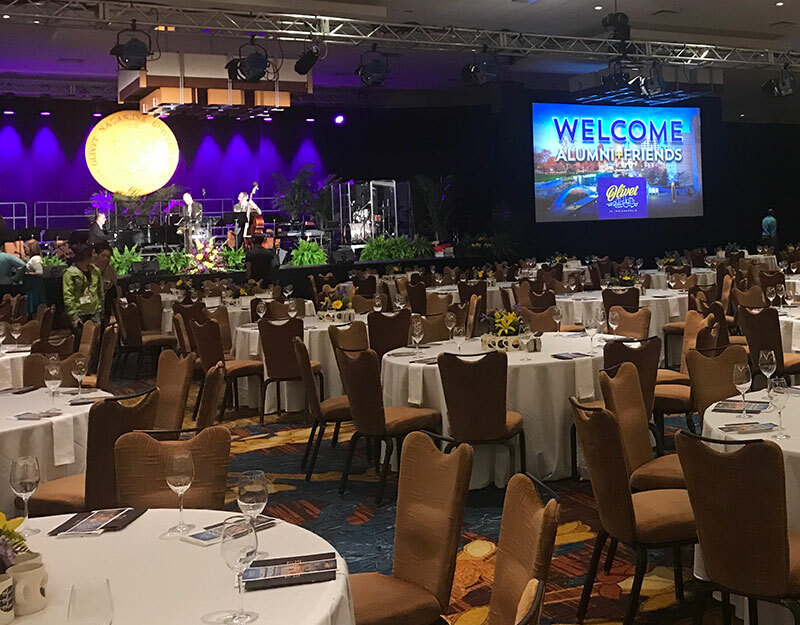 Students often have the opportunity to present their work at the annual Academy of Nutrition and Dietetics Food and Nutrition Conference and Expo (FNCE).